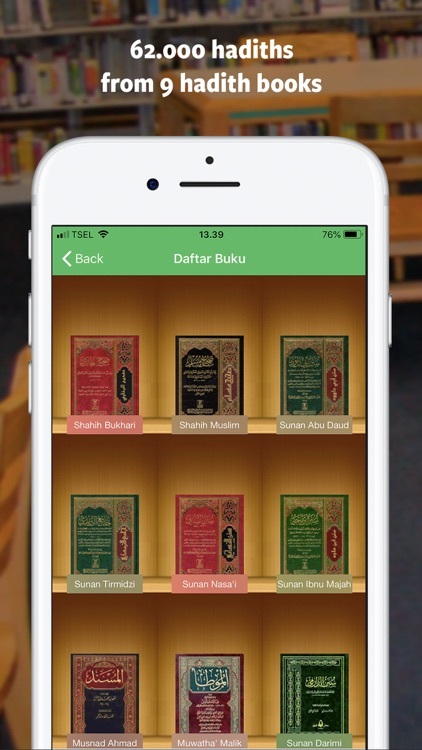 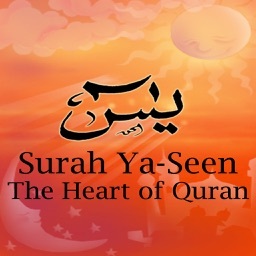 Compilation of hadiths by 9 books (Shahih Bukhari, Shahih Muslim, Sunan Abu Daud, etc), completed with the collection of hadiths related to Al–Qur’an, Qudsi, and Mutawatir. 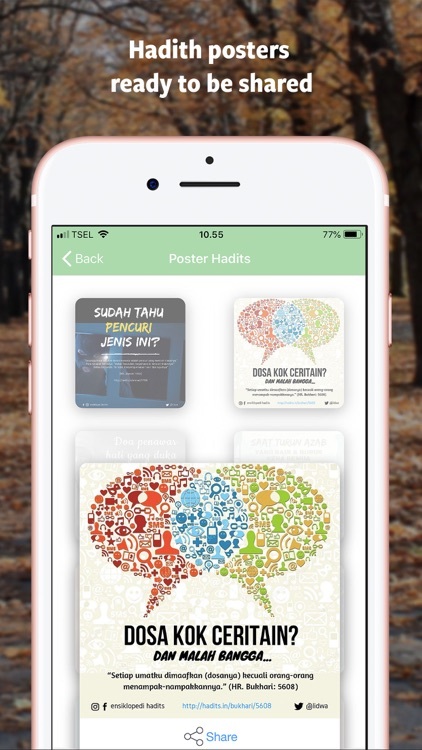 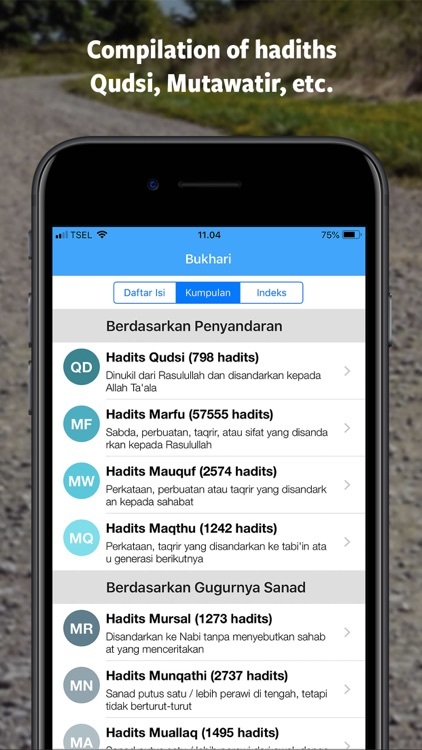 With the translation in Indonesian and the degree of authenticity of the hadiths will make it easier for us to learn hadith as the second source of Islamic law after Al Qur’an. 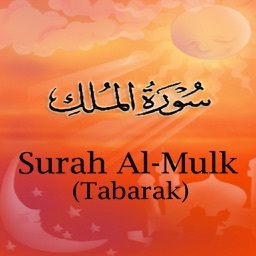 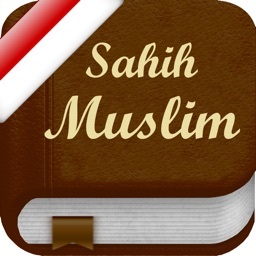 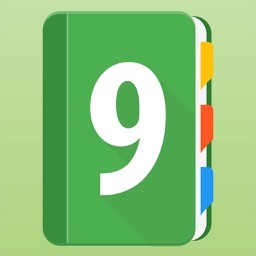 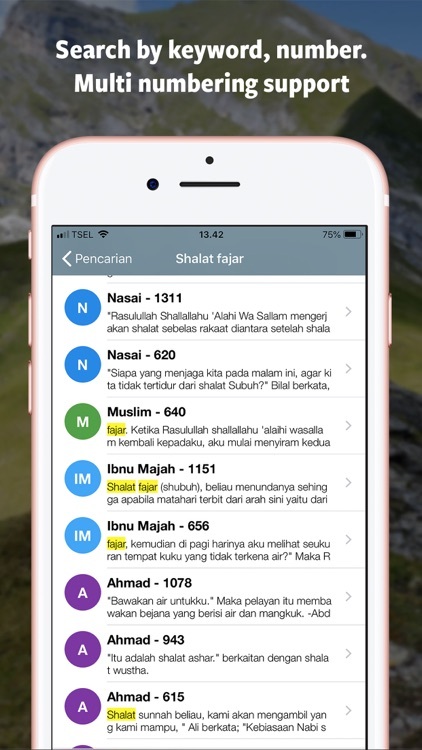 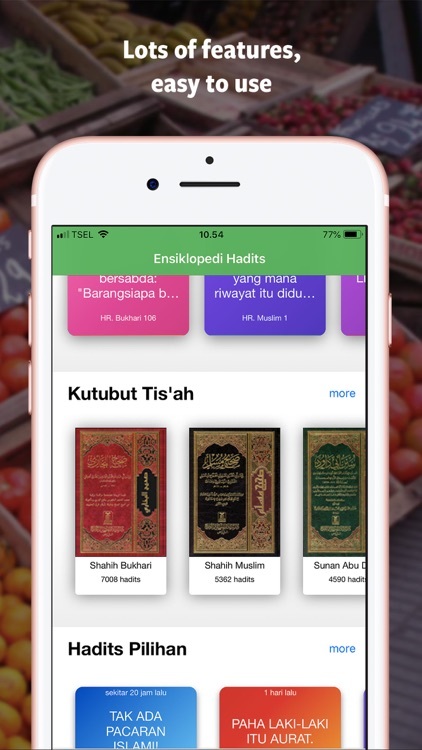 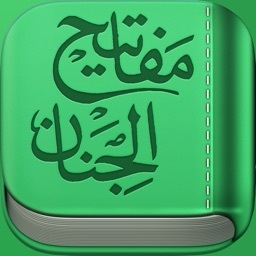 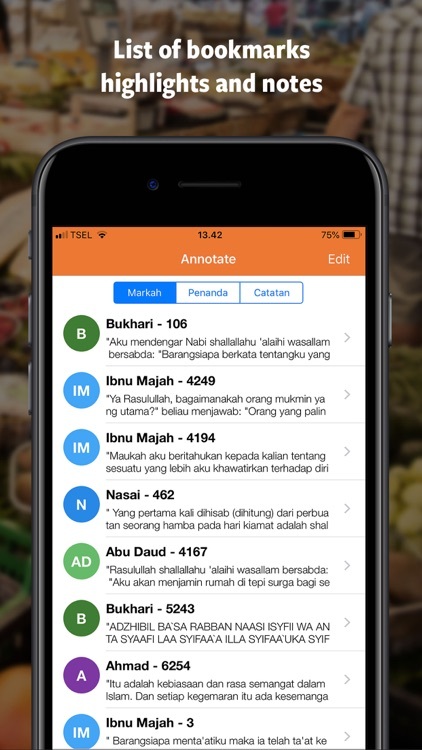 This application is the official version from LIDWA PUSAKA as the owner of the contents in Ensiklopedi Hadits 9 Imam.